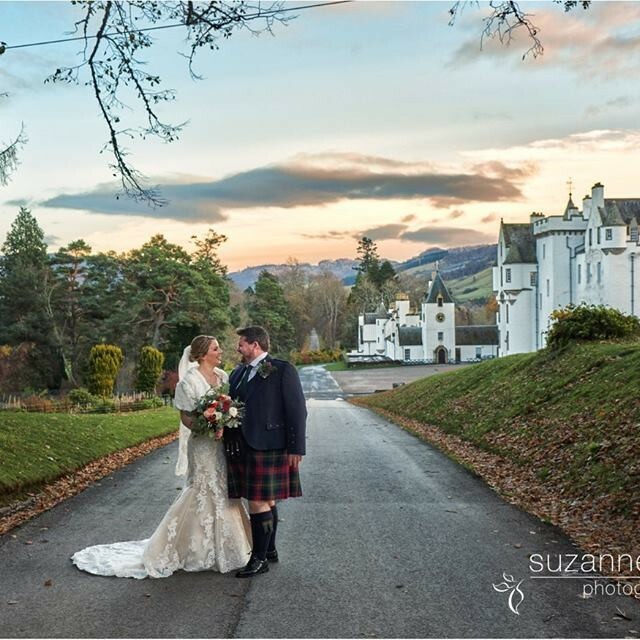 When it comes to wedding venues, beautiful Perthshire boasts the very best that Scotland has to offer. 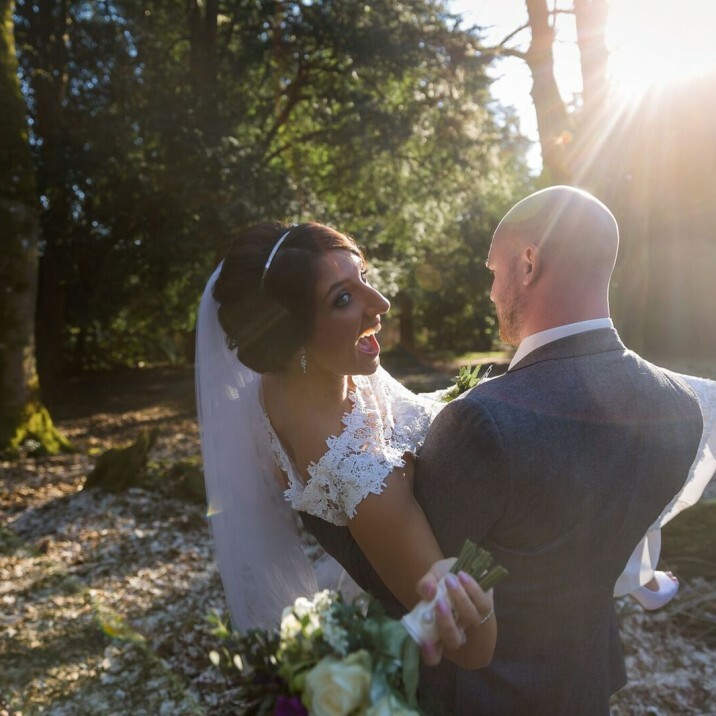 Whether you’ve always dreamed of getting married in a Scottish castle, walking down the aisle of a field, or dancing your first dance in the tradition of a glorious hotel ballroom, you will find that our bonny corner of the world is overflowing with choice. 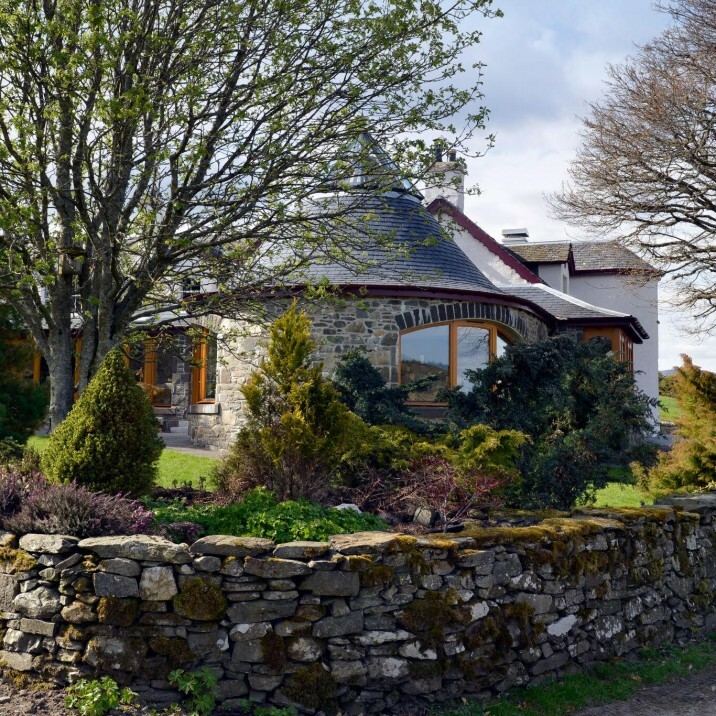 We know that every couple is unique, and it is with that in mind we’ve tracked down some of our favourite Perthshire venues to offer something for all personalities. Looking for a traditional, romantic hotel reception venue? 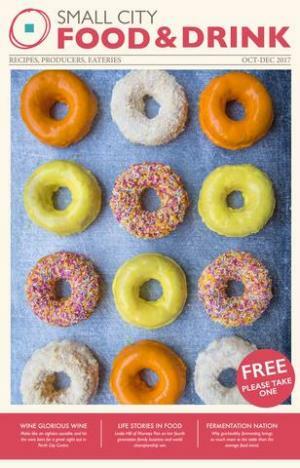 Then do book a visit to The Mercure in Perth City Centre. Those who'd like a more regal exchange of vows will be mesmerised by the decadent settings of Scone Palace or Blair Castle. And for the fairytale lovers amongst you look no further than Fingask Castle. Finally, if its a proper Scottish hoolie you're after then you can throw a loud and energy-filled wedding ceilidh in a yurt in Aberfeldy – thank-you Errichel! 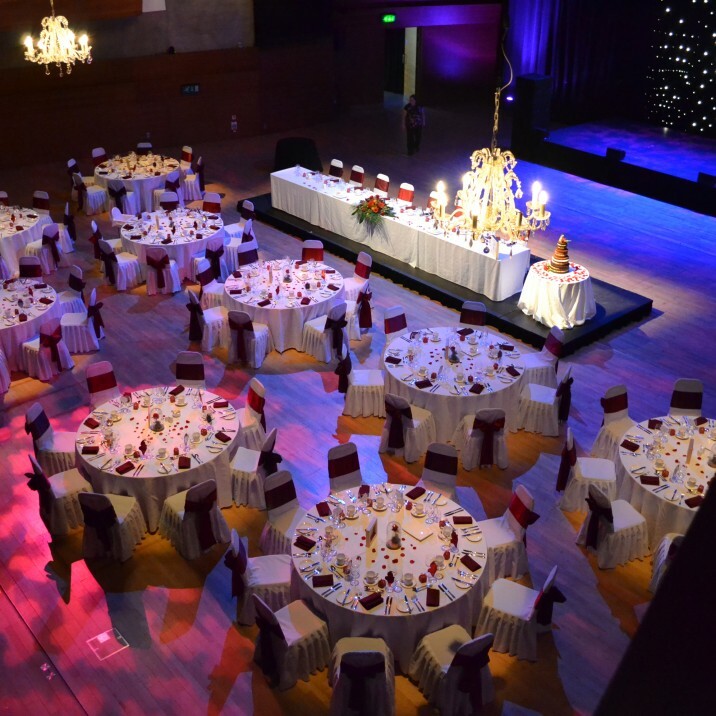 Once the location and venue is decided, do remember to stick to your budget – large or small, the venue will be one of your biggest costs and you want a wedding planner you can trust. 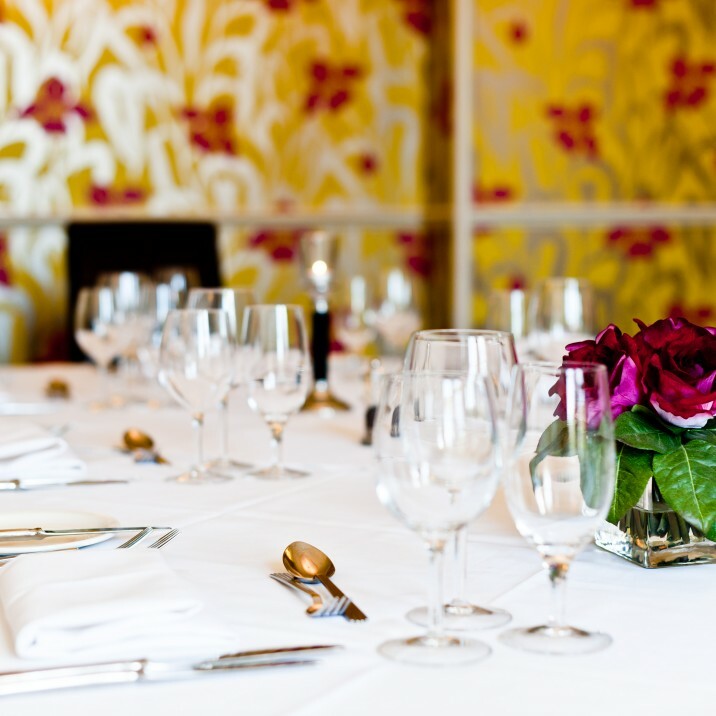 All of our venues come with a dedicated organiser who will help ensure you’re well looked after and that you enjoy every moment of your day. Please do let us know if you book any of the venues you find here - we'd love to see your photographs! For small, intimate weddings executed with flair and passion look no further than the award-winning Parklands Boutique Hotel with Dining. 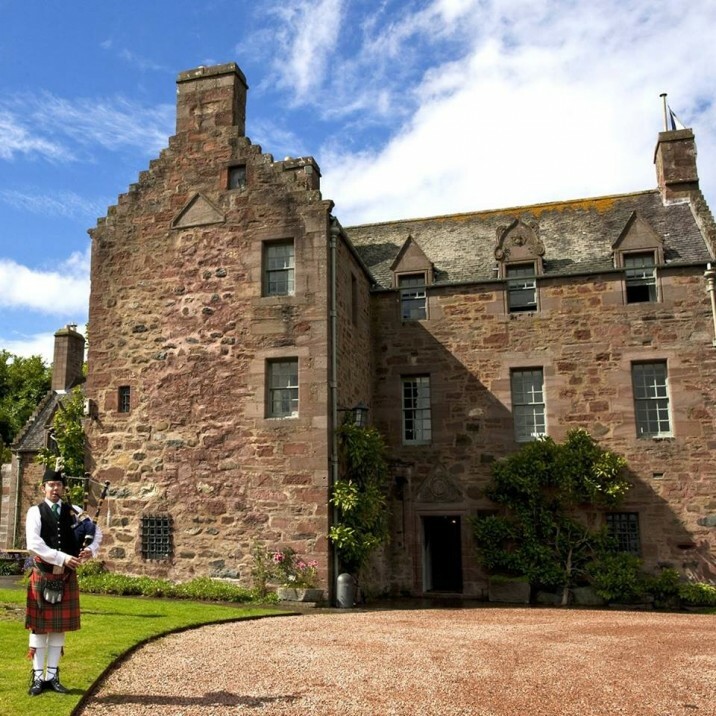 Have your wedding in a Scottish castle with beautiful grounds and surroundings. 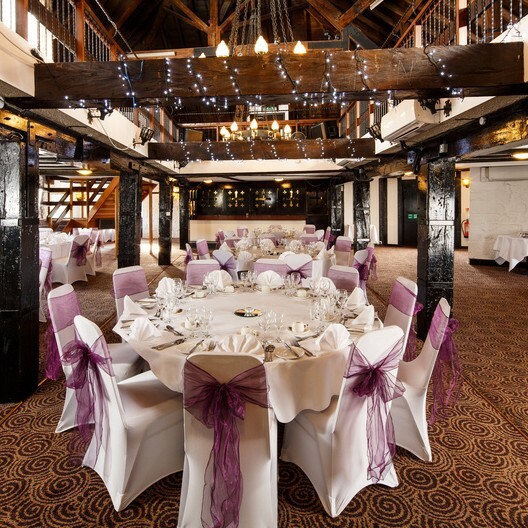 Based around an original 15th Century Water Mill, Mercure Perth is the perfect historic venue for your Wedding Celebrations. 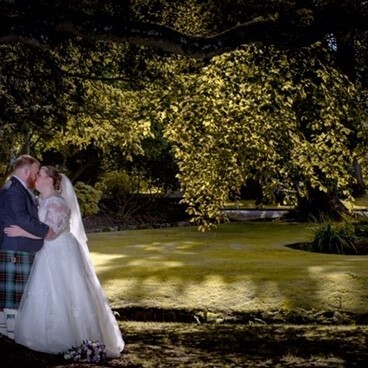 For a truly unique wedding venue, steeped in tradition and splendour, look no further than the historical Black Watch Castle and Museum in Perth. 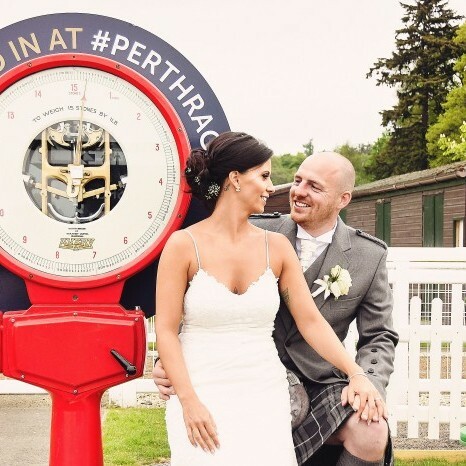 Perth Racecourse are dedicated to making your wedding day a moment in time you will remember forever. Have your dream day at the luxurious four star Dunkeld House Hotel on the banks of the River Tay in the beautiful surroundings of Perthshire. 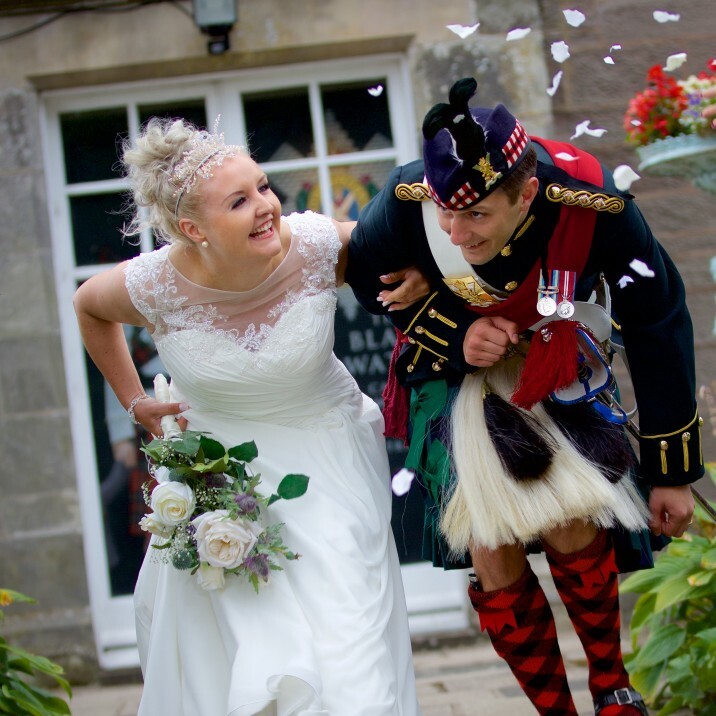 Get married in a stunning Scottish Castle set in the gorgeous Perthshire countryside. 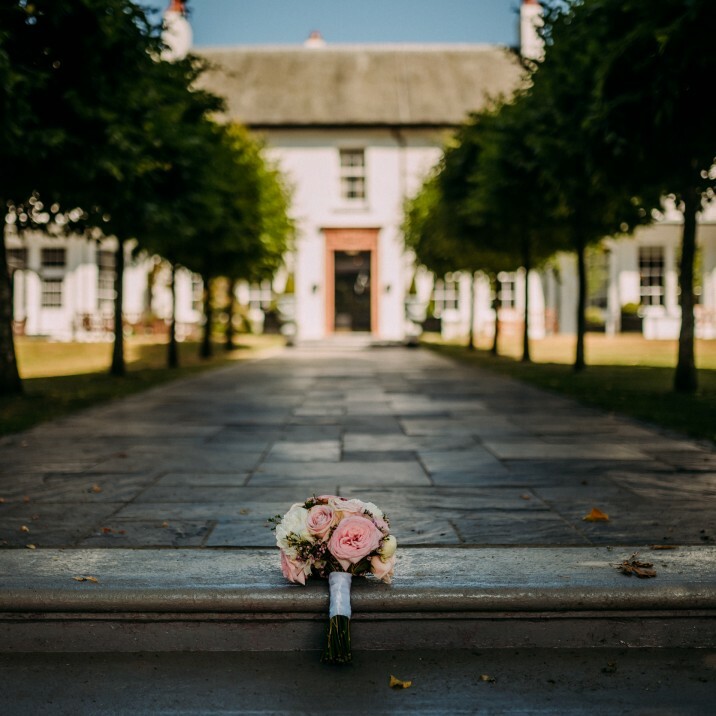 Blair Castle is the picture perfect setting for your wedding.